Sweeping ocean views. 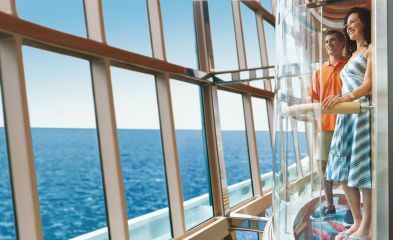 Unforgettable experiences at sea. 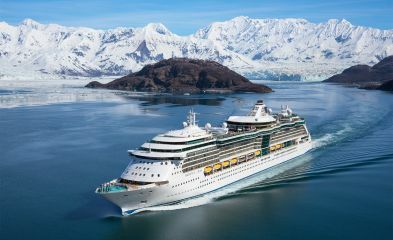 Welcome to Radiance of the Seas, where guests enjoy dazzling experiences, panoramic vistas, and delicious new dining options. With floor-to-ceiling windows, elevators facing the sea, and acres of glass enclosing the nine-story central atrium, you’ll always be able to enjoy an incredible view. 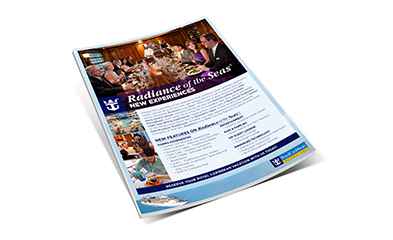 Watch and download videos for a sneak peek at your cruise aboard Radiance of the Seas, or download our Ship Highlights flyer for more information.